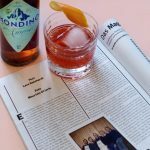 Transalpino #4 – Apply now! 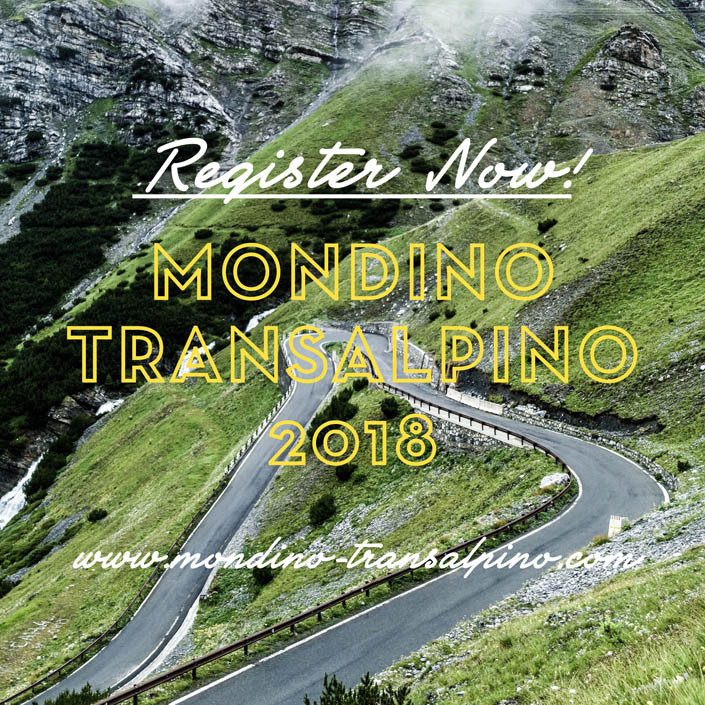 Join us on the road for the 4th edition of legendary »Mondino Transalpino«. Once more, we’ll cross the Alps in the search of la dolce vita in vintage cars. Please visit www.mondino-transalpino.com for further info and application.